It feels like it was only yesterday that 2014 started, yet in a blink of an eye… the year is almost over and we’re nearing Christmas! My favorite season of the year! There is just something about this festive season that always make me want to be all warm and fuzzy both inside out wearing a furry sweater, sipping hot tea and making merry with my loved ones! 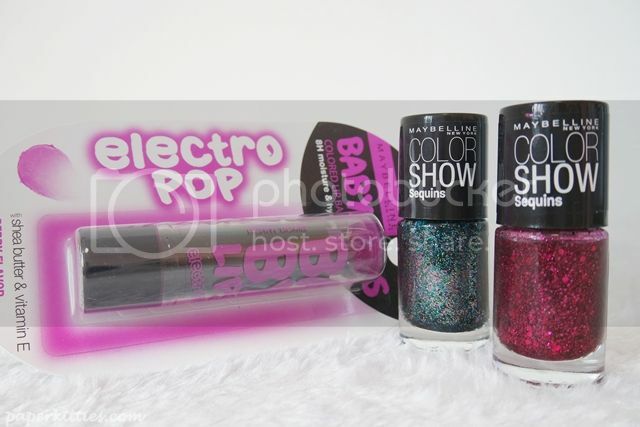 Maybelline Color Show has brought forth a whirl of sparkly nail polishes accompanied with a dash of neon lip balms specially for this Festive season! 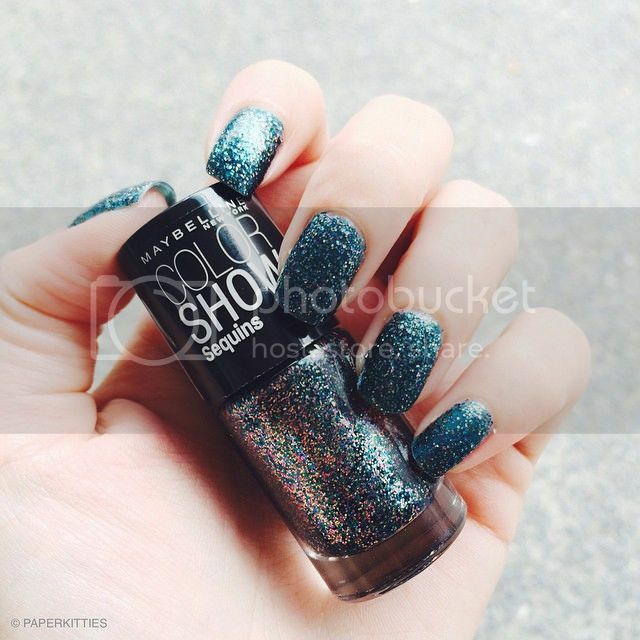 The Maybelline Color Show Sequins Nail Polish comes in 5 dazzling limited edition shades featuring 3D holographic sequins technology for the extra bling! *sparkles groupies please gather here! 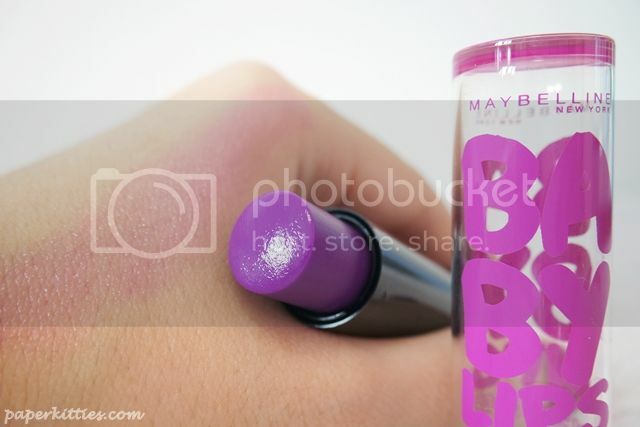 * With just 2-3 coats, it is super easy to apply without being chunky. 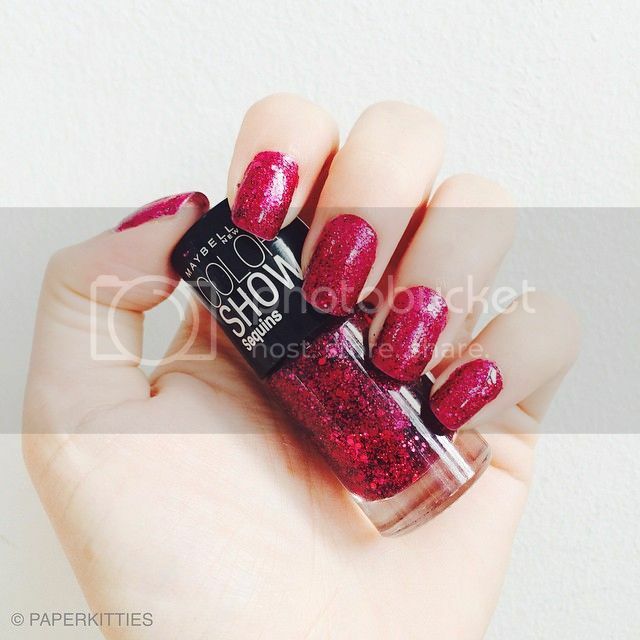 I like how the glitter is evenly spread by the 2nd coat without me having to focus on special spots to hide. And did I mention that it is only at $6.90 each, super afforable please~ Here’s two of my favorite shades perfect for Christmas!